Welcome to the Riviera in the historic city of Písek. 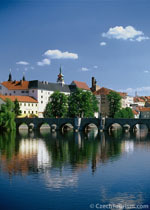 Take a walk across Central Europe´s oldest stone bridge to the fascinating world of cinema heritage. 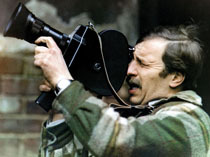 Explore the synthetic magic of film, discover long forgotten cinema gems, piece together a mosaic of world culture. Explore, learn and enjoy yourself. We´re on the Rivera after all! Welcome to River Film Fest!